On February 21, the Indian Meteorological Department (IMD) forecast thunderstorms and hailstorms in northern Maharashtra and western Madhya Pradesh on February 23 and 24. Gusty winds, hailstorms and thunderstorms over ‘isolated places’ in Pune, Nandurbar, Dhule, Jalgaon, Nashik and Ahmednagar were predicted. It created panic among the grape farmers in Nashik as the crop is highly sensitive to rain. 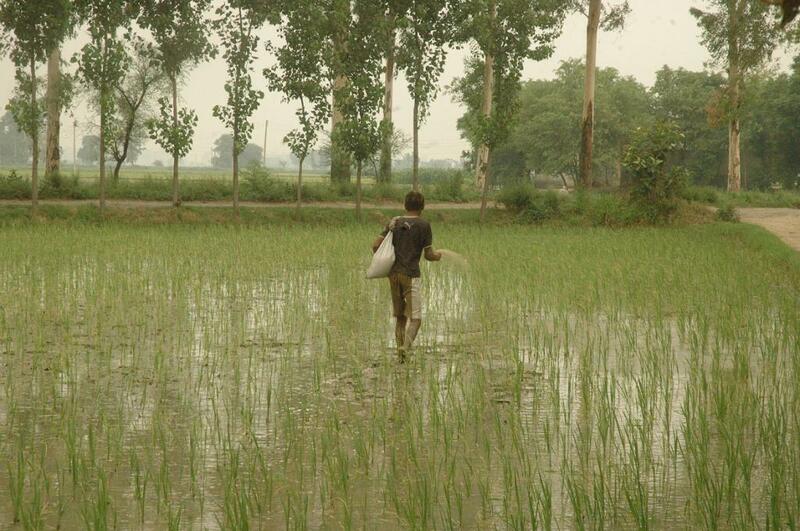 In view of the hailstorm warning, the farmers advanced the harvest by two-three days to avoid crop loss. There is lot riding on Nashik, which exports 100,000 metric tonnes of grapes that have defined specifications when it comes to sweetness and size. In a dramatic turn of events, the IMD withdrew the warning saying the trough over the Himalayan region has weakened. But by that time, the Nashik farmers had wasted both money and manpower by working round-the-clock to protect their crops and going for early harvesting. This is not the first time that incorrect hailstorm advisory by the IMD affected Maharashtra farmers. On February 11, hailstorm had destroyed several villages in central Maharashtra and Vidarbha, destroying standing crops in Marathwada and Vidarbha worth Rs 313 crore across an area of over 300,000 hectares. While the weather forecast issued by the IMD on February 9 did mention that “thunderstorm accompanied with hailstorm very likely at isolated places” over Marathwada, the prediction was for February 12. It failed to make any such prediction for February 10 and 11. However, the weather advisory issued by the Maharashtra government was more specific, flagging concern over possibility of hailstorms affecting farmlands in Gadchiroli, Gondia, Bhandara, Chandrapur, Nagpur, Wardha, Nanded and Latur apart from parts of Amravati and Yavatmal districts. “IMD bulletins are changing their forecast too fast for the farmers to respond. The farmers rely on IMD forecasts, even though they are not always accurate, but these sudden changes in advisories make it difficult for poor farmers to adapt to those changes. Moreover, their advisories and very generic, lacking district-level specifications, which do not help farmers in their preparedness,” says Akshay Deoras, an independent weather forecaster. In one of the latest examples of such swift change in weather advisories and sudden u-turn in predictions made, the IMD, on March 4, forecast thunderstorms and hailstorms at "isolated places" of North Madhya Maharashtra and Vidarbha on March 7 and 8. However, the bulletin issued today at 1 PM has removed all the warnings of hailstorms and thunderstorms in Maharashtra. “I just held a press conference to inform farmers about the possibility of hailstorm on March 7 and 8. Now, I have to again clarify it to them that the warning has been withdrawn,” says B Radhakrishnan, Collector of Nashik district. Although the farmers cannot really do much other than advancing the harvest, these inaccurate predictions, according to him, do create panic among them. “The farmers need more accurate weather forecast, and the meteorological department needs to be made accountable for making inaccurate forecasts. Right now, no one fixes responsibility to the IMD every time it goes wrong. It gradually erodes people’s faith in the institution,” adds Deoras. In India, where rain-fed farming dominates the agriculture sector and farmers sow seeds based on the IMD forecast, the institution’s capacity to accurately forecast weather in a small geographical area needs to improve drastically and the weathermen should be held accountable for causing stress to farmers and people at large by providing incorrect forecast.